Our present building has served us well for 50 years. Many memories have been made and roads to future dreams have been paved within these walls. Yet here we are, striving to provide our students with a modern, 21st century education in a building that needs to be updated to match those goals. South Lancaster Academy finds itself at a critical crossroads. Our classrooms have become outdated; unable to properly address adaptive learning layouts. Our science facilities are in need of updating to provide safe storage of materials and adequate space to provide lab time. The lack of a dedicated cafeteria, school library, and performing arts space has caused issues in scheduling and adequate space for our school worships, music programs, and numerous student ministries. Each of these programs relies on a relevant space to perform their various ministries. 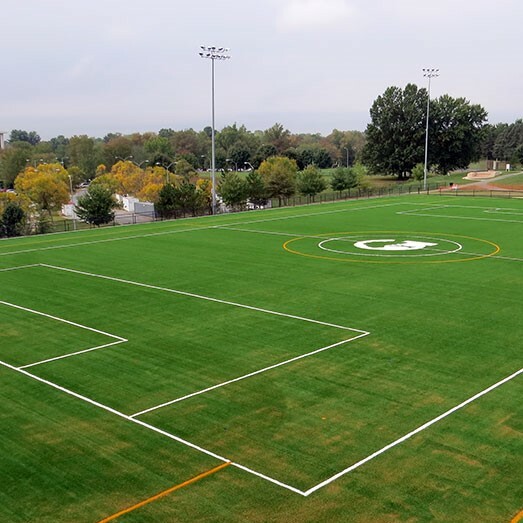 Our athletic program currently provides several student sports options, yet we find ourselves with one gym, no locker room space, no adequate area for fitness equipment, and an unusable athletic field for outdoor activities. Update our heat, electricity, and technology infrastructure. Join the two buildings into one, providing a secure environment for our students. 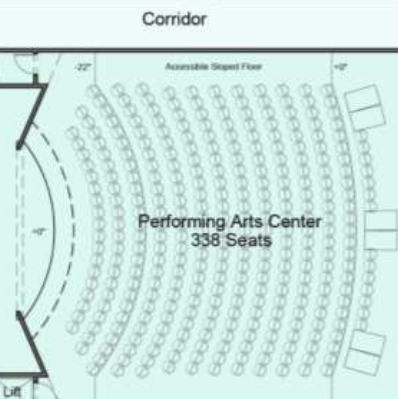 Build a new worship center, performing arts center, and enhanced classroom areas. 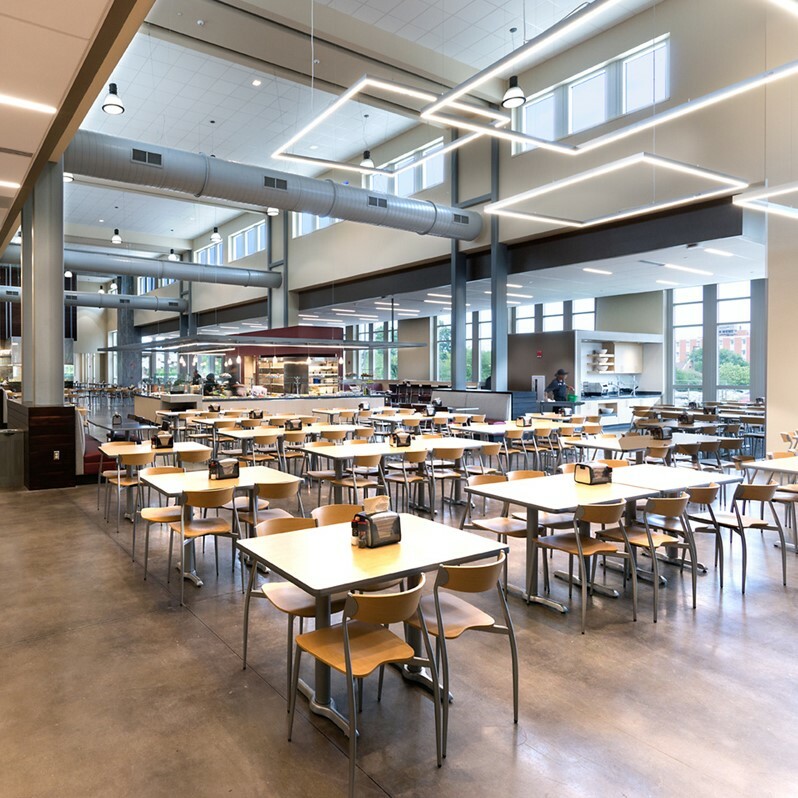 Build a new dining facility with a commercial kitchen. Improve our exterior campus design: add bus storage, additional parking, improve traffic flow, and renovate our athletic field. Update our campus into a safe, aesthetically pleasing, modern and handicap accessible facility. It is estimated that $8M will fund all of these dramatic renovations to our campus. By God’s grace and through His all sustaining mercy we will raise the needed funds over the next three years, providing new facilities which will insure that thousands of additional students over the next generation will “Enter to Learn and Leave to Serve!" Regular giving is extremely important. It is an easy way to make a significant contribution over a long period. You will be amazed by the ultimate total of an amount given systematically over a three-year period. Even a few dollars given faithfully each week can transform into a substantial gift. Everyone is encouraged to give, no matter the amount or commitment. Give and watch what the Lord will do through you. Your sacrificial gift will be a blessing to you and your family and the extended SLA family as well. With each of us praying and responding to the Holy Spirit, together let’s see what God’s Vision is for SLA, and let’s see to it that His Vision is realized for our children and their children!